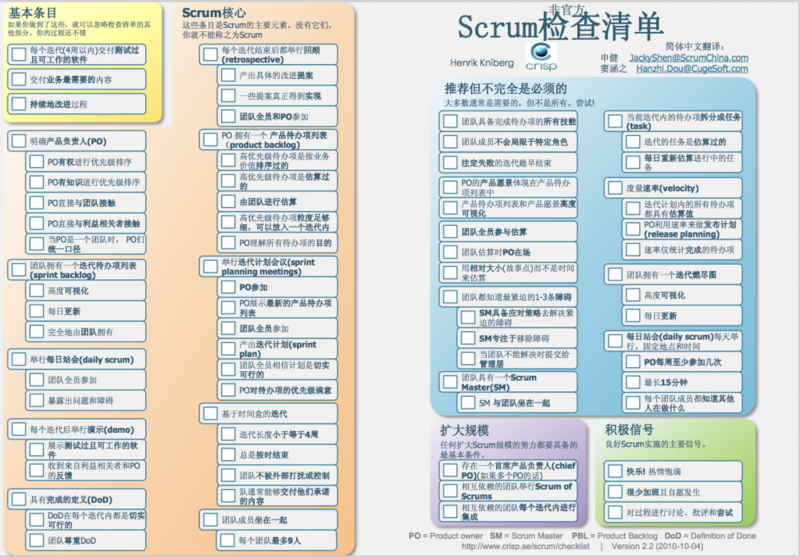 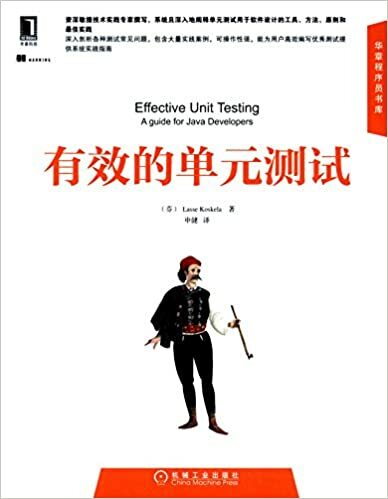 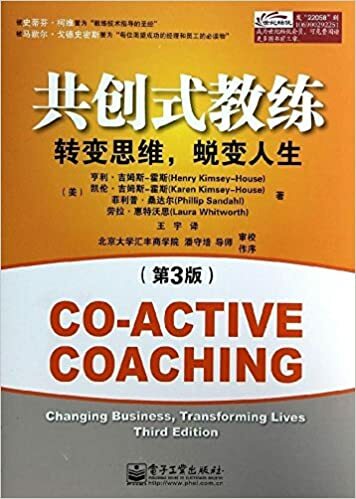 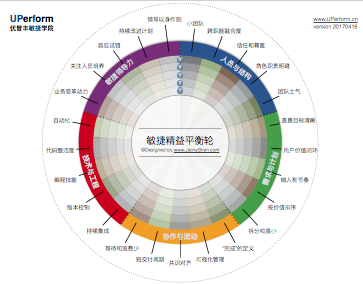 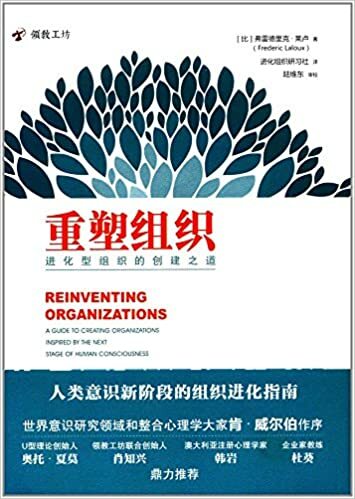 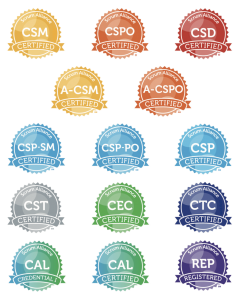 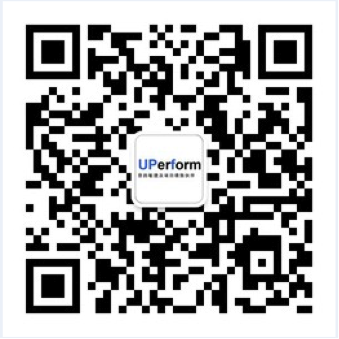 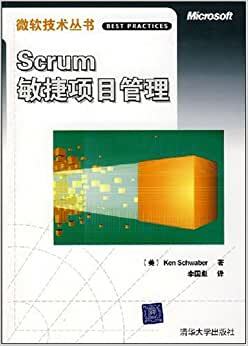 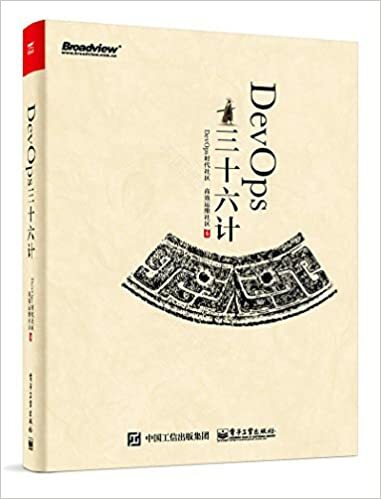 译者李国彪，Scrum创始人Ken Schwaber的《Agile Software Development with Scrum》经典之作。Scrum作为一种敏捷项目管理方法。探索Scrum的每一方面，包括科学原理…. 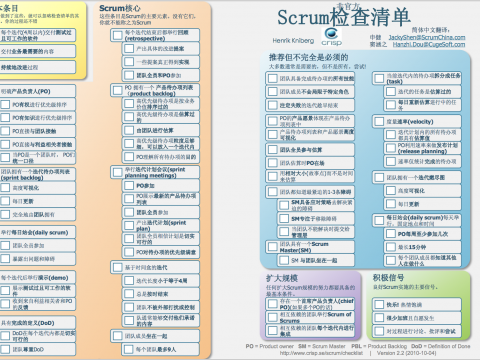 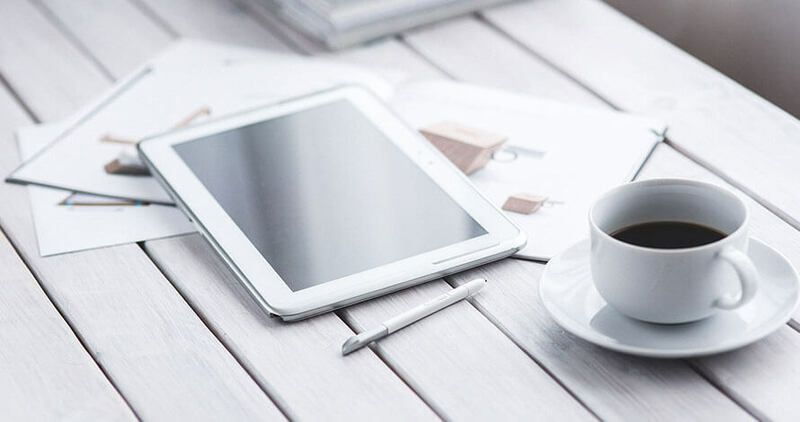 译者之一李国彪，《User Stories Applied: For Agile Software Development》用户故事作为敏捷中展现需求的起点，是敏捷团队…. 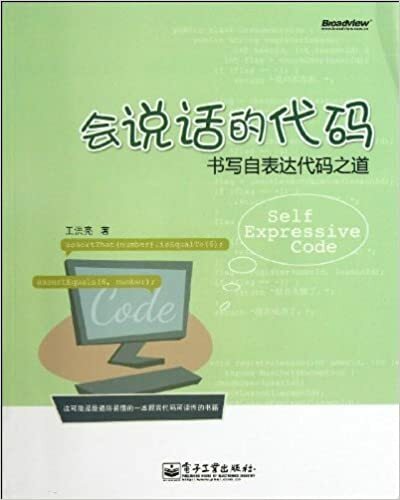 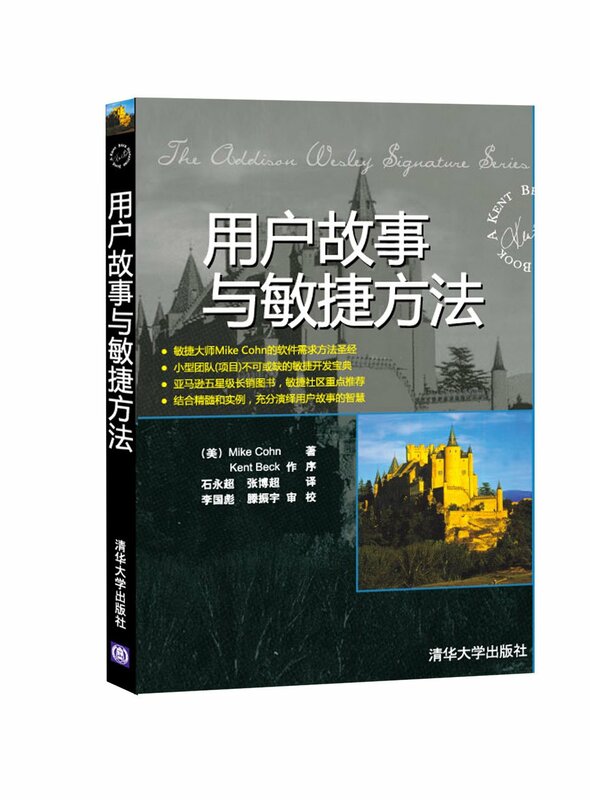 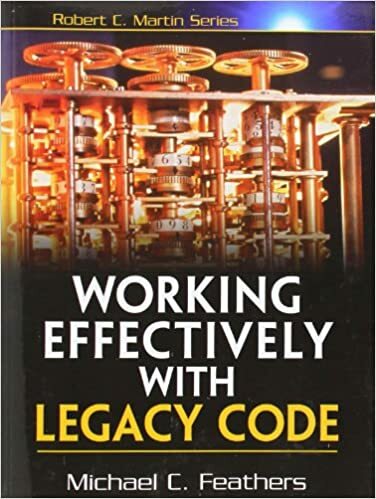 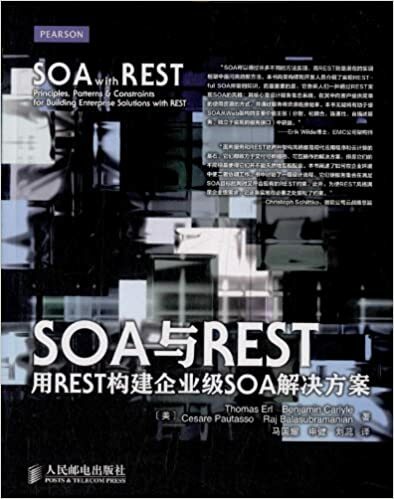 译者侯伯薇，计算机专家Michael C. Feathers的经典之作《Working Effectively with Legacy Code》, 重构修改遗留代码的权威指南….